First, after our intro, we discussed Ian's girlfriend and then Chad's gathered intelligence from DND Next Many bothans died to bring us that information on the future of Dungeons and Dragons. There's lots to note and like here. Got your own opinions and/or insider information on DND Next? Email us here at exemplary d m at gmail dot com and we'll read it on our next episode. Then we read three emails from listeners Joshua, Dave, and Drew, who sent us emails recently and totally not months ago. Joshua shared his news on the well-timed ending of a neglected campaign, Dave asked about how to run a giant table of n00bs, and Drew asked about how to prepare for improvisational riffing from behind the screen. Overland Travel is not on a small scale - it's travel for the PC's on the scale of days. One side of the spectrum - make it grueling, subject them to a tight track of their experiences, including nightly watches, random encounters, weather, environmental hardships, endurance and nature checks, etc. The opposite end of the spectrum - get to the point, tell them that the travel went just fine. Boring, right? Essentially a cutscene, but this can be useful to move the story along to the destination. Why would you want to make it super easy or grueling? To convey the point. 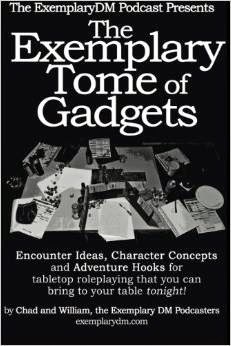 Make the players feel - to a point - what their characters are. If the PC's are exploring a spooky but empty tower, make them explore it, room by empty room... for a little while. What is the pace of the travel? Do they scout ahead? How are they carrying all their crap? Spend gold to speed their travel? Never EVER do the pathing for them. Make the party roleplay logistics and routes, travel arrangements and order. 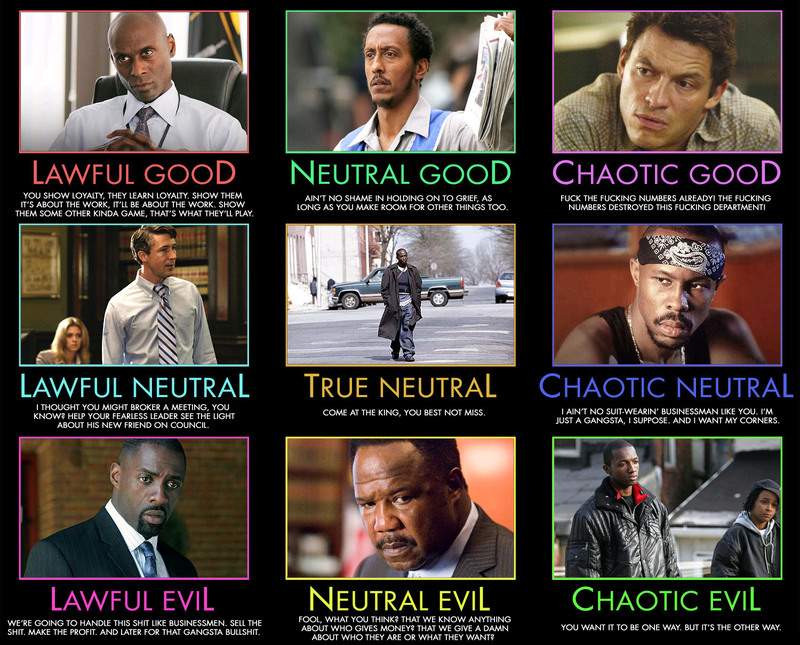 Differential the routes, potentially by using character backgrounds, to provide interesting alternatives. Use a different kind of map if you like, like hexes, if you like, you hex freaks. Player Tip: Offer to Guest DM your campaign for a quick pleasant side session. Just be nice about it. DM tip: Allow players to take the reigns, potentially as a Guest DM, and be willing to go along. Big Thanks for music, once again big thanks to the Diablo String Orchestra, The Kobolds, our listener Chuck for the gadgets intro jamz, and mega-fan Joshua Bentley for voiceovers galore (@voiceofthebigjb).